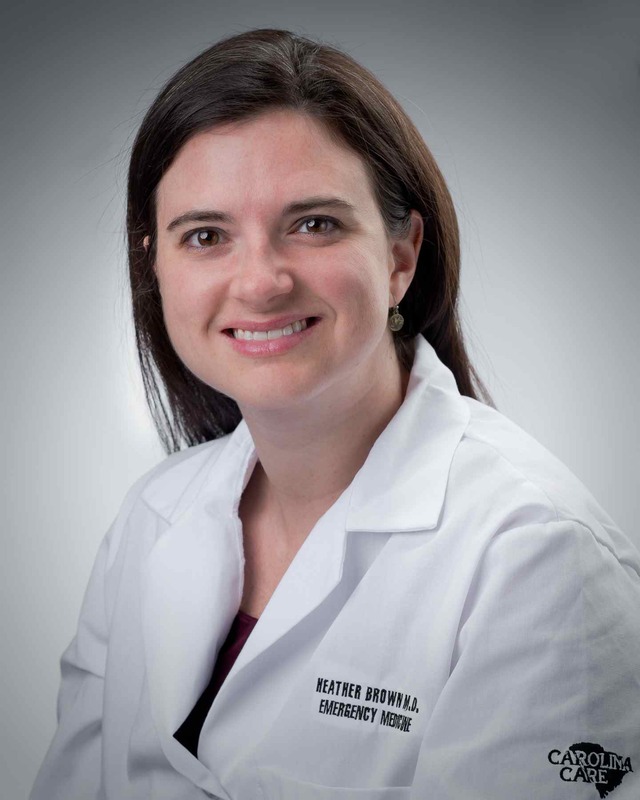 Dr. Brown is a native South Carolinian who received her bachelor degree from Clemson University in biology and her medical degrees from the University of South Carolina. She joined the emergency medicine residency at Palmetto Health and graduated from our program in 2011. Following graduation she matriculated into the Global Health Fellowship at George Washington University in Washington, DC, where she also received a Master's of Public Health. She spent large amounts of her fellowship training working in Haiti and India. 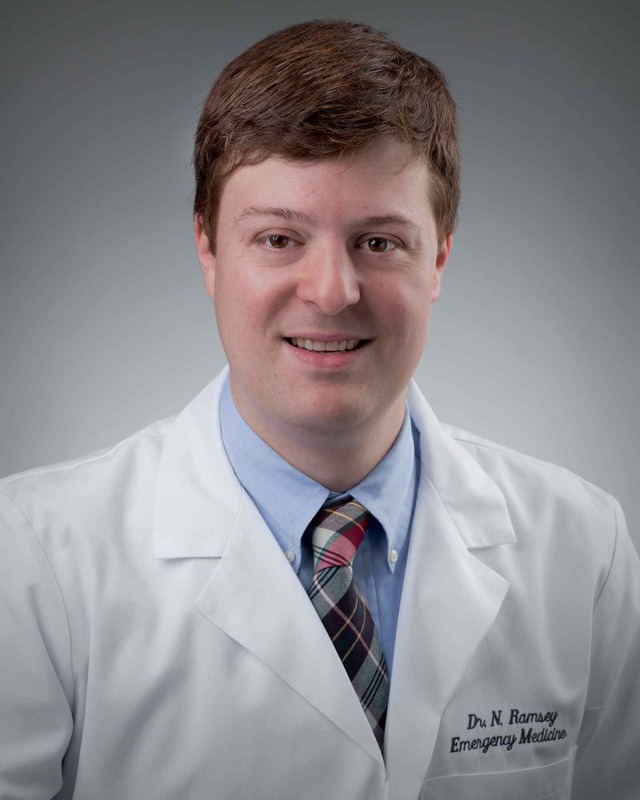 Dr. Ramsey was born in Charleston, West Virginia, and recevied a BS in biology from Cedarville University in Ohio and a medical degree from Marshall University in his home state. 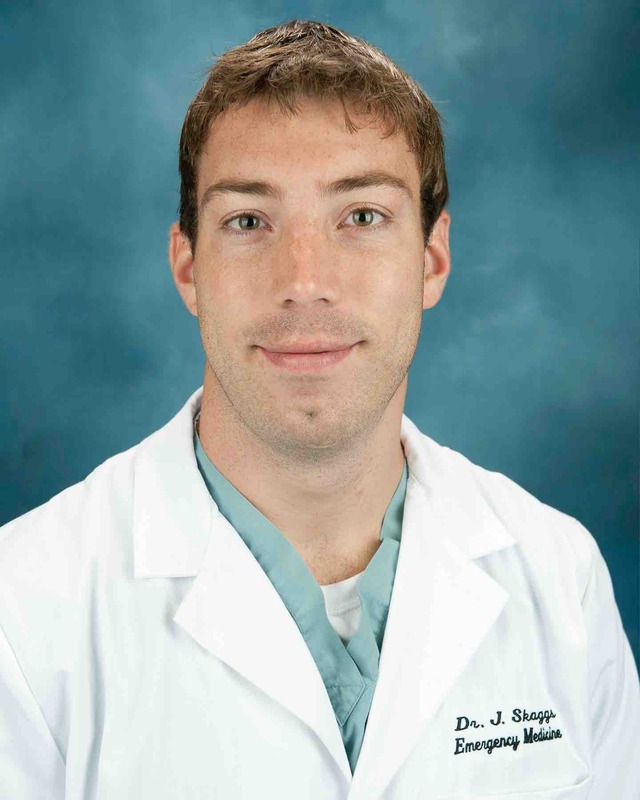 He trained in emergency medicine at Palmetto Health Richland from 2010 - 2013 and served as chief resident. He also completed a Master's degree in Public Health from Johns Hopkins University with a focus in global health.